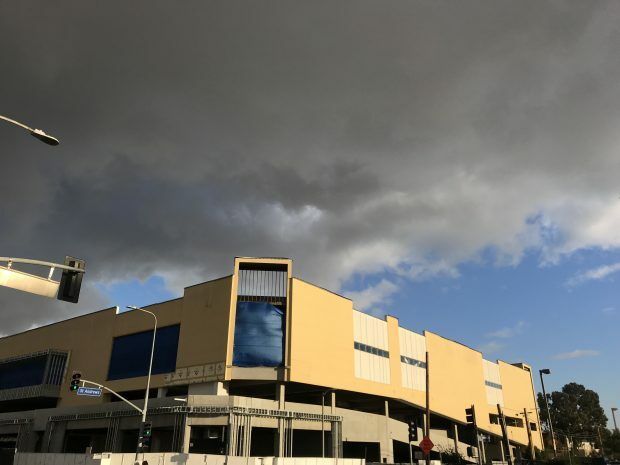 After a nearly five year delay and plenty of outrage on both sides of the debate, the unfinished and dust-gathering Target at Sunset and Western will finally resume construction. Los Angeles’s building and safety department has approved plans for the construction and will allow the height of the project to remain at 74 feet. Garlic is on its way out. Out of season, I mean. In California, it’s easy for it to seem we have a constant supply of fresh fruits and vegetables no matter the season because so much of what we buy at our grocery stores travels such great distances to reach us. So there’s always been a soft spot in my heart for farmers markets and organic produce sold by local and regional growers. Afterall, What small town would be complete without a weekly Farmers Market? Luckily, the east side of Los Angeles makes up several small towns (the neighborhoods feel like small towns anyway) and so it offers several farmers markets where you can find a wide variety of affordably-priced fruits, vegetables, honey, herbs, bread, flowers, vintage clothing, arts & crafts, and more. 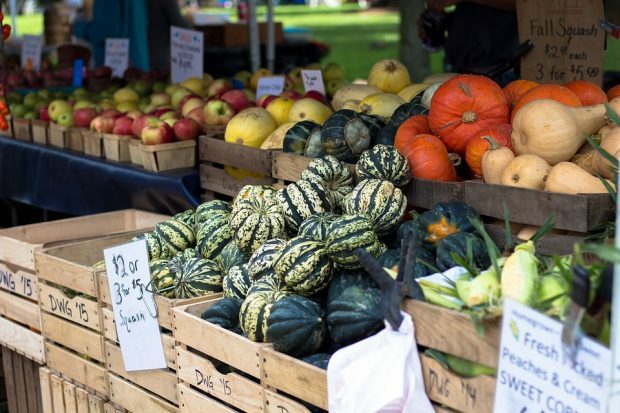 Everyone from local families who live in the neighborhood to some of Southern California’s most respected chefs use our farmers markets as their weekly food source and walk-in pantry. And once you visit any of the markets on our list below it’s easy to see why: vine-ripened and tree-ripened local produce is way tastier than your average grocery supply, you can feel good about eliminating packaging and plastic waste, it’s amazing to know the people who grow your food by name, and so much more. It’s simply amazing to buy food from passionate people who value sustainable agricultural practices. Below you will find the definitive list of all of Los Angeles’s east side farmers markets that specialize in every crop that’s grown seasonally around our great state of California, for every day of the week. Except for Mondays for some curious reason. That must be the day of rest for our local growers. The holiday season has arrived and with it the annual mad dash to a crowded department store, any department store, to try to find a bevy of last minute gifts. We do this, I imagine, because we feel the department store will be a catchall one-stop stop for across-the-board gifts for all the different people in our lives. Last year as I stood in a long line at a busy big box department store that will go unnamed waiting to pay for a Fitbit or two, staring down at my gift list at all the names I hadn’t crossed off and the boxes I hadn’t checked off while I got to thinking that holiday shopping had to be more fun than this. And then it dawned on me that just a few days before at Sunset Plaza on the Sunset Strip in West Hollywood I had had a leisurely late lunch at the divine The Butcher, The Baker, and The Cappuccino Maker and afterward had strolled the Plaza’s many fine shops. It was a stress-free, casual, and, yes, fun experience and I knew I had to get back to the Plaza to complete my holiday shopping. This year, you should do the same. Here are six great shops to check out at Sunset Plaza. 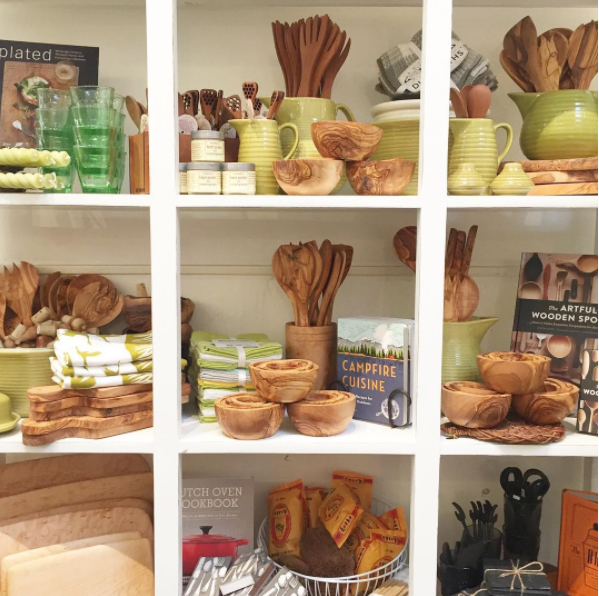 Sure, you could get all your holiday shopping completed at The Grove or Americana at Brand, but Los Angeles also has many amazing boutique shops all over town offering locally made goods perfect for friends, family, and even yourself. Summer may be winding down in Los Angeles, but like the weather here, our town offers bright spots throughout the year in terms of special events, street festivals, food and wine tastings, movie nights, architectural tours, and even, yes, Beyoncé. Here are the 10 best September events in Los Angeles you won’t want to miss. Summer is fast approaching and with the heat often comes a desire to get out of the city for the day, or at least feel like you’re out of the city. 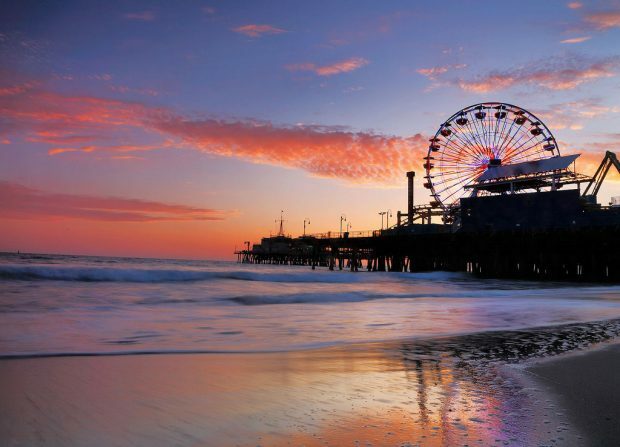 From hanging out at the beach, drinking at a breezy mountain winery, or kayaking in the Long Beach canals, Los Angeles and Southern California offer plenty of escapes all within three hours of the city center. 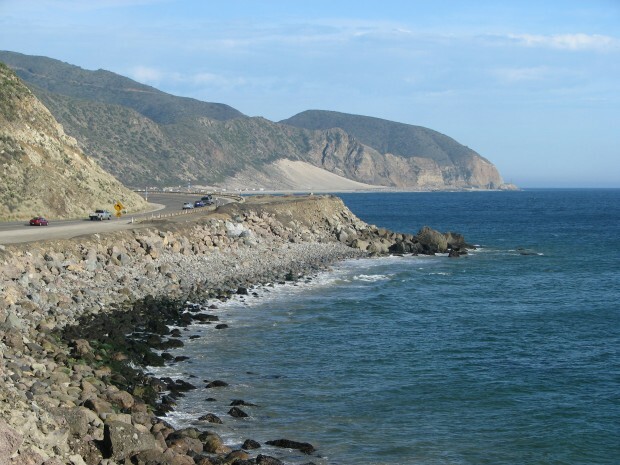 Here’s a list of some of my favorite LA area day trips. What are some of yours? Chef Michael Cimarusti, founder of Los Angeles favorites Connie and Ted’s and Providence recently told the Los Angeles Times, “Cheap fish is never good and good fish is never cheap.” He’s right. 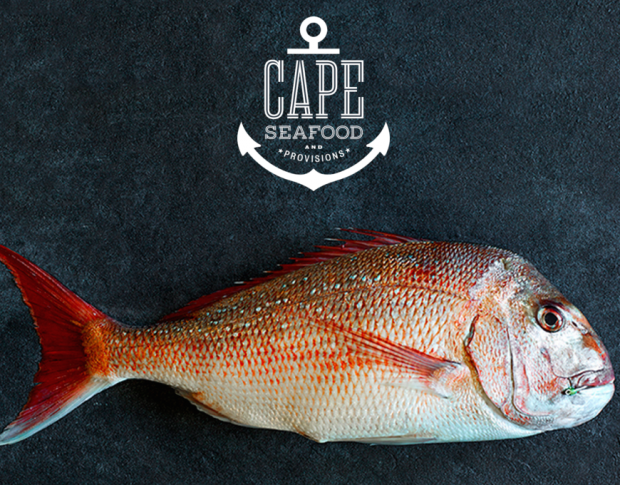 His latest venture, Cape Seafood and Provisions, has opened its doors on Fairfax and Melrose. An expert fishmonger, Cimarusti created the fish shop in order to, “bring the ingredients that we use at Connie & Ted’s and Providence” to the public. Fusing skate and street culture with high fashion, Shop Super Street has long been a favorite online store. 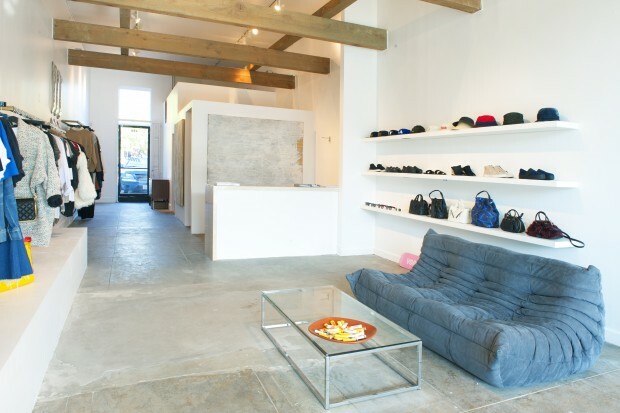 Recently, they opened their first brick and mortar location on La Brea Avenue. Existing at the intersection of fashion, design, art, and contemporary culture, you’ll want to check out owner Lucy Akin’s stunning new digs. 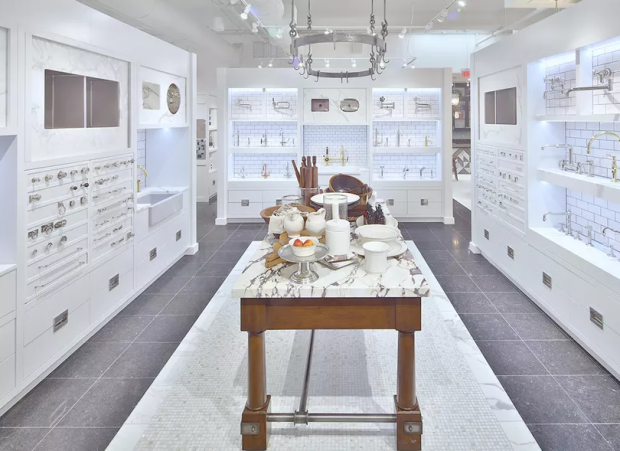 Waterworks, perhaps Los Angeles’s premier leading luxury brand for the bath and kitchen, has relocated to a stunning new showroom in Melrose Place.